Collingswood, NJ – April 4, 2018 - Ingerman, a leading developer, builder and manager of multifamily housing throughout the Mid-Atlantic region, received the 2018 Preservation Achievement Award for its efforts in redeveloping Maple Mount Vernon Apartments in Philadelphia, Pennsylvania. Preservation Alliance for Greater Philadelphia actively promotes the appreciation, protection, and appropriate use and development of the Philadelphia region’s historic buildings, communities and landscapes. Now in its 25th year, the organization’s Preservation Achievement Awards selected Ingerman’s Maple Mount Vernon rehabilitation as one of its 2018 Grand Jury Award recipients. 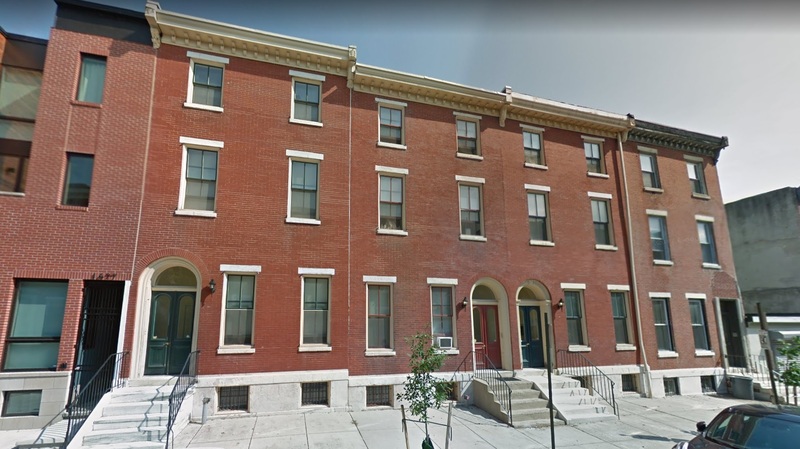 Maple Mount Vernon, renamed The Willows at Mount Vernon under Ingerman’s family rental community brand, is comprised of 42 apartments throughout 12 three-story buildings on the 1700 block of Mount Vernon Street in the Fairmount neighborhood of Philadelphia. This multi-family housing community was initially created in 1971 by the non-profit Maple Corporation. Ingerman acquired and transformed the aging community into high-quality rentals by modernizing and upgrading the interiors and resurfacing the exteriors to both enhance and blend with the aesthetics of the neighborhood. “We are grateful to be recognized by the Preservation Alliance for our hard work and dedication put forth by our development, construction and management teams to restore the 1700 block of Mount Vernon Street to its former glory and welcome its tenants back to the community,” stated Todd Stecker, Director of Leasing and Marketing at Ingerman.